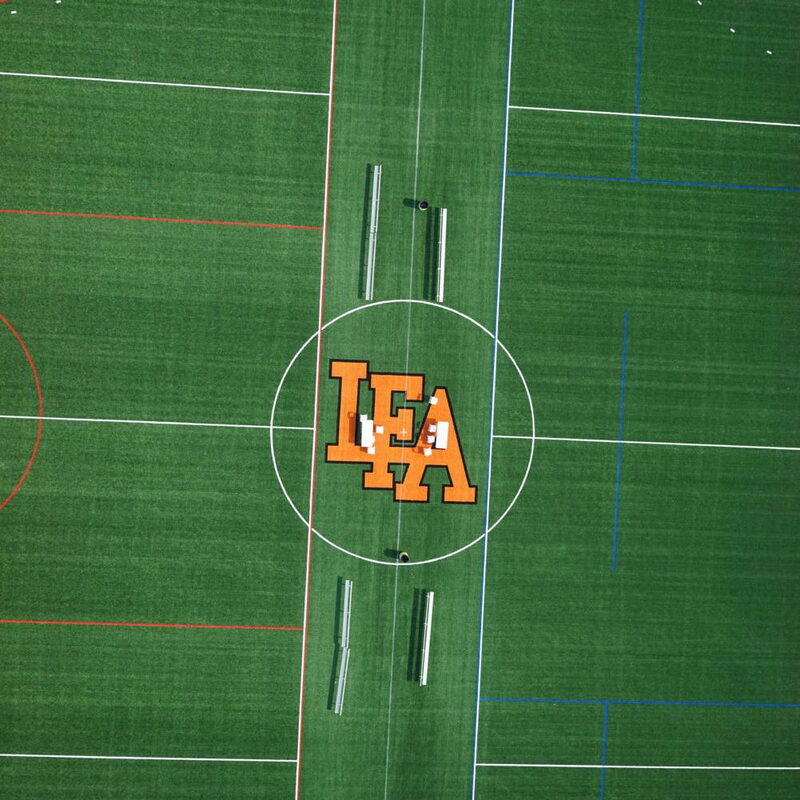 In the fall of 2016, Bleck was approached by Lake Forest Academy to conduct a feasibility study for converting existing natural turf playing fields on campus to synthetic turf fields. The Academy had an issue where their existing turf fields frequently flooded and they would lose days of games and practice time due to poor field conditions. 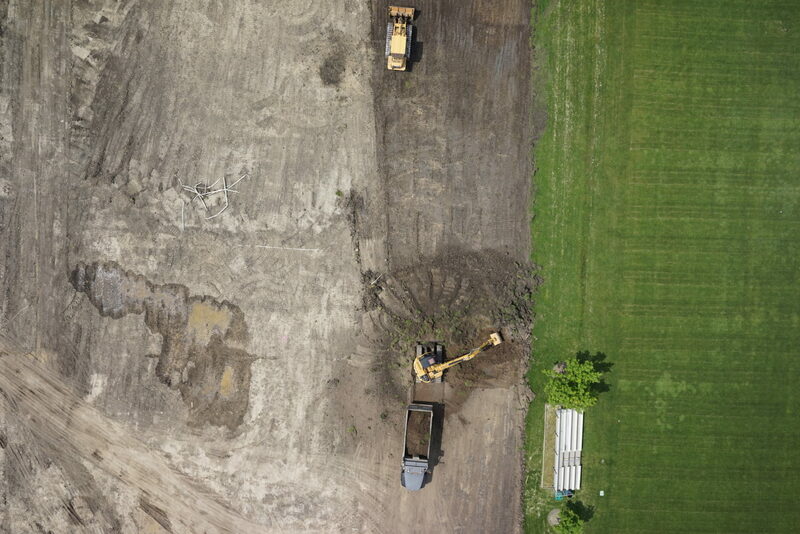 After the feasibility study was completed, construction documents were created for a 3.5 acre multipurpose athletic field. The design of the proposed field cross-section enabled the client to construct the new field while meeting all water quality and run-off reduction requirements by authorities having jurisdiction. The preparation of the construction documents allowed for the leadership to present a shovel ready project to the school board. After fundraising efforts were complete the field was constructed during the summer of 2018 and was ready for students and teams to use at the start of the school year. 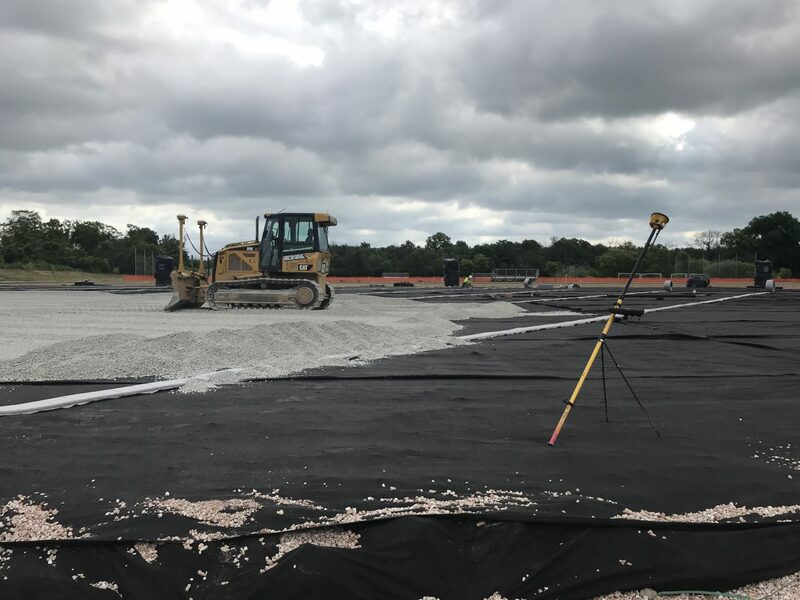 The new multi-purpose athletic field features 6 fields that meet NFHS standards including, 2 Field Hockey Fields, 1 Boy’s Lacrosse Field, 1 Girls Lacrosse Field, 1 Softball Field, and 1 Soccer Field. The new field design allows teams to practice and play almost immediately after rain events compared to the multiple day wait the teams used to have when it was a natural turf field.